Somewhere inside we know the things that spark us, bring us joy, move us, and make us feel the feels. Each week we will slow down and listen to ourselves, exploring through writing, sharing, discussion, and more how we can live a life that brings us more joy, laughter, purpose, and aliveness. 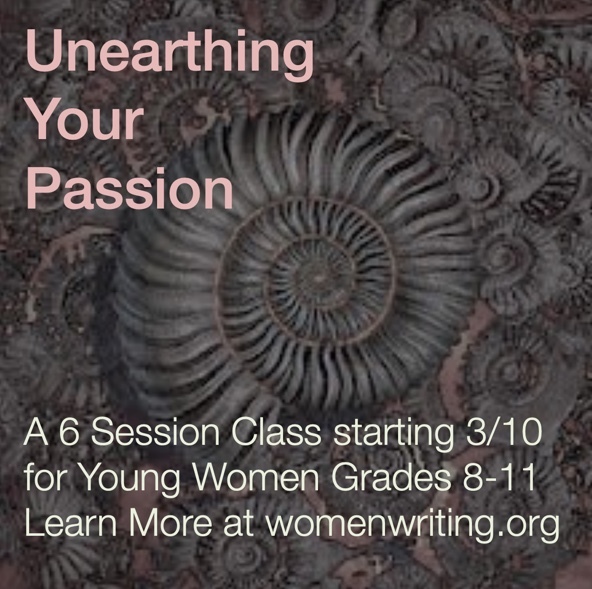 That passion is inside you, waiting to be unearthed. We'll explore: what we value, what excites us, what our hearts are saying, what to let go of to make room for what we love, and what relationships are supporting us to uncover and live in our purpose.